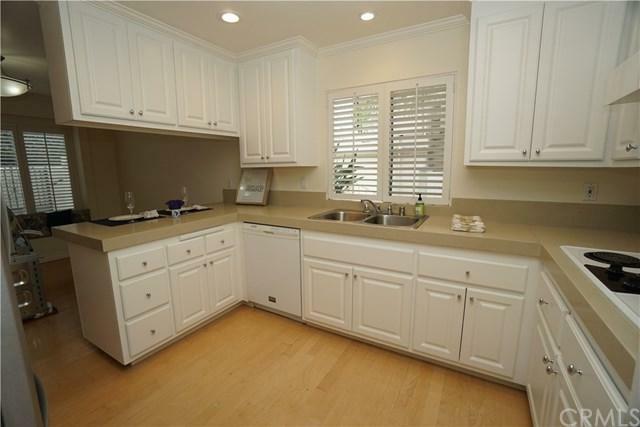 So Attractive and recently updated townhouse in the Historic Malaga Cove Plaza area. Highly desirable, convenient location, just down a quiet residential tree lined street and around the corner from Plaza with neighborhood grocery store, post office, banks & restaurants for breakfast & lunch. Quiet at night. One-mile to the white sands of the Southern California South Bay beaches. Palos Verdes Estates Golf Club is near. High end homes flank the area. Come take a look, you'll be delighted. 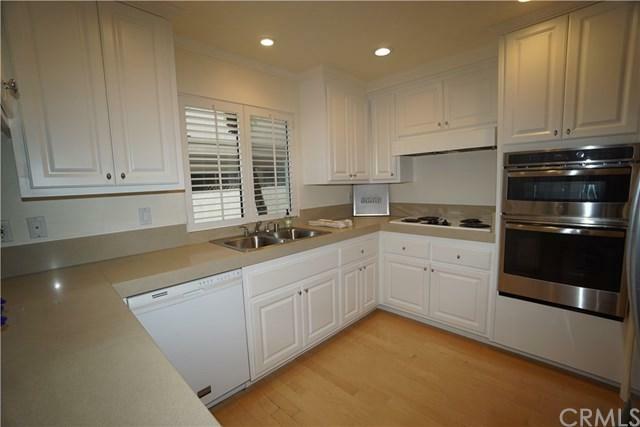 The architectura So Attractive and recently updated townhouse in the Historic Malaga Cove Plaza area. Highly desirable, convenient location, just down a quiet residential tree lined street and around the corner from Plaza with neighborhood grocery store, post office, banks & restaurants for breakfast & lunch. Quiet at night. One-mile to the white sands of the Southern California South Bay beaches. Palos Verdes Estates Golf Club is near. High end homes flank the area. Come take a look, you'll be delighted. The architectural high angled ceilings with clerestory windows provide a greater feeling of character, space, sun light. 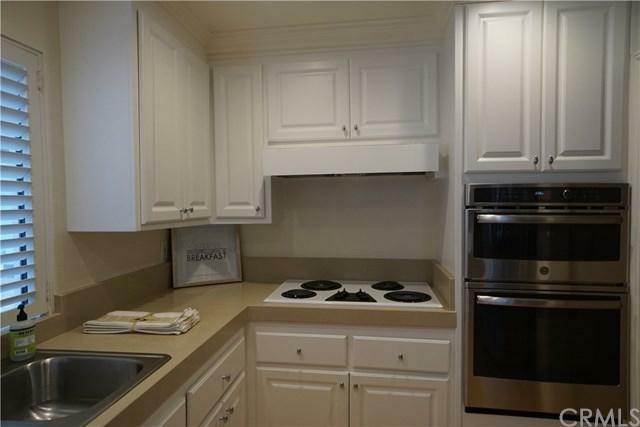 Charming Updated Kitchen has new stainless stoves, refrigerator, new drawers & cabinet doors! Recessed lighting, smooth ceilings, plantation shutters throughout, clerestory windows, crown molding, hard wood floors, formal entry, balcony, security system, patio through sliding glass doors, private gated-lockable courtyard entrance. The large living room has a wood burning fire place w/limestone frame. 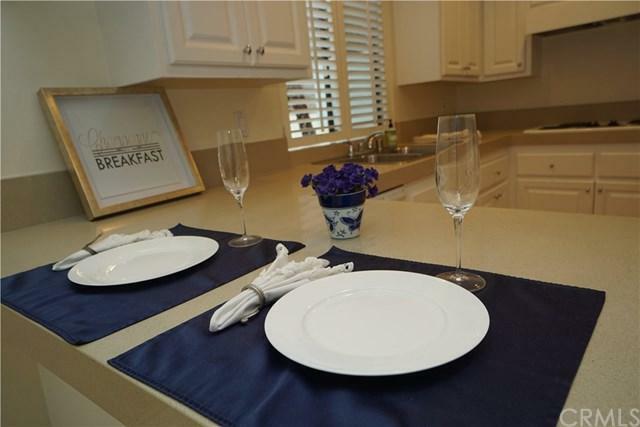 Kitchen opens across a cute breakfast bar to formal dining room, could be a family room combination. Full Laundry Room w/storage off kitchen. Three bedrooms. 2 of 3 bathrooms are upstairs, incl. a master with its own en suite. Baths have stylish limestone counters, slate tile floors, glass shower/tub enclosures. Unit A looks, feels like a house. Only one wall attached. 2-parking spaces are in a shared garage of a 5 unit building w/your own Lighted Private Walkway to #A. Listing provided courtesy of Coldwell Banker-Pv/Bch. Cities. Listing information © 2019 San Diego MLS, Inc.